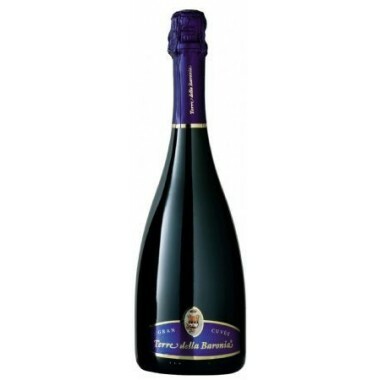 RISERVA V38AG Metodo Classico from Milazzo buy it here | Saporidoc UK. 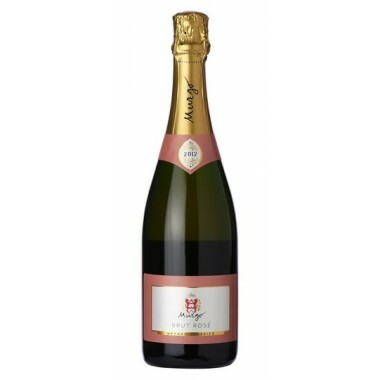 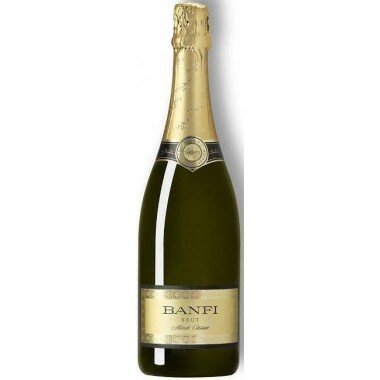 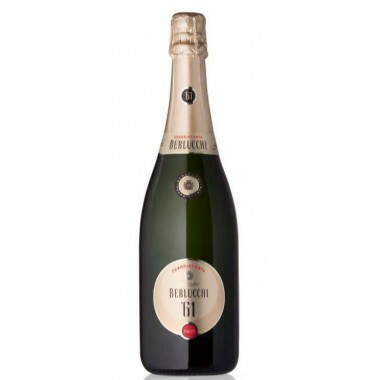 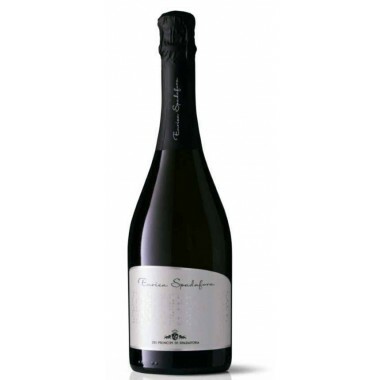 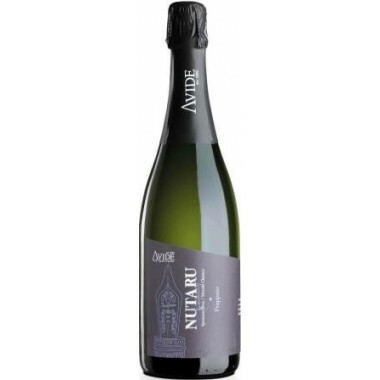 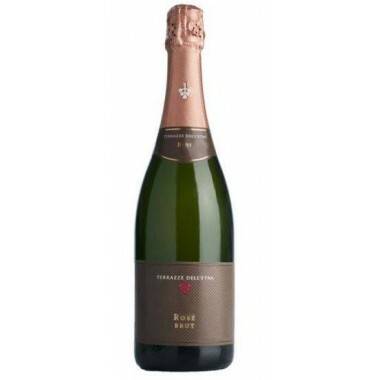 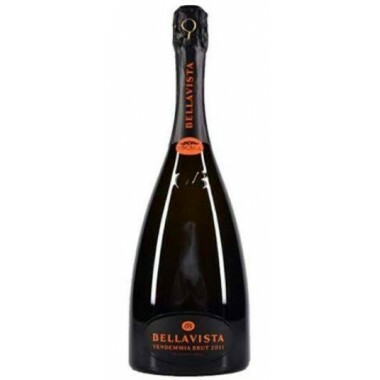 Wine style White sparkling wine Brut - Metodo Classico. 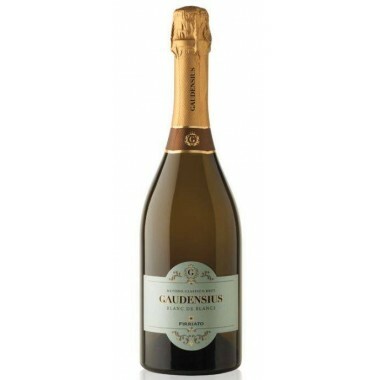 Pairs with Excellent as an aperitif, ideal with appetizers , raw fish , oysters, soups and recipies with fish, enjoyable also with white meats. 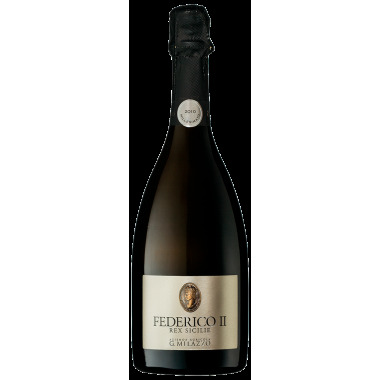 Serve at 5-7 C.
A special reserve created by Giuseppe Milazzo to celebrate the 40th anniversary of his first sparkling wine made by Metodo Classico. 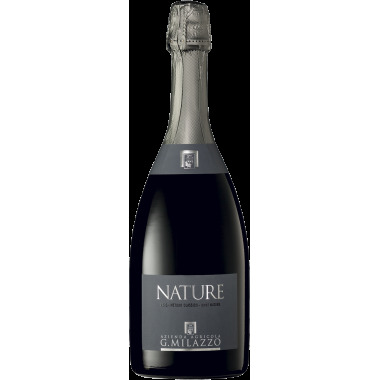 The result of the clever fusion of special clones of Inzolia and Chardonnay, specially cultivated and selected to deal with a long stay onthe lees, when harvested in 2004 and vinified separately. 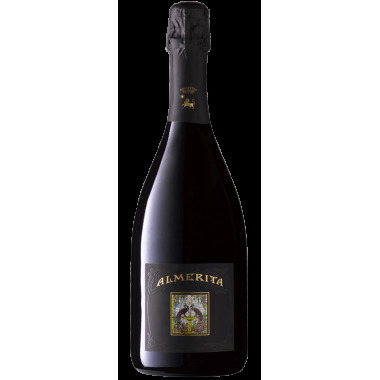 Two years of aging in the cellar, partly in steeltanks and partly in oak barriques. 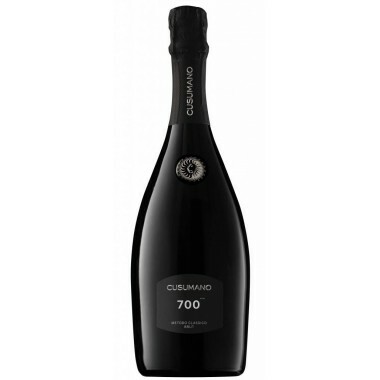 Then in 2006, blended together with the addition of liqueur de tirage. 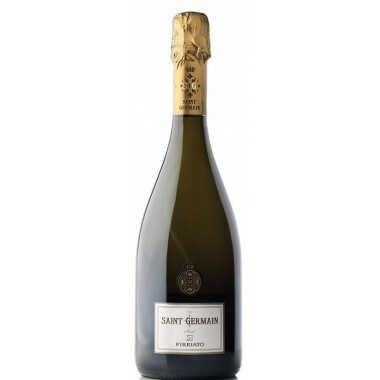 Following this 8 years maturation on the lees before final bottling. 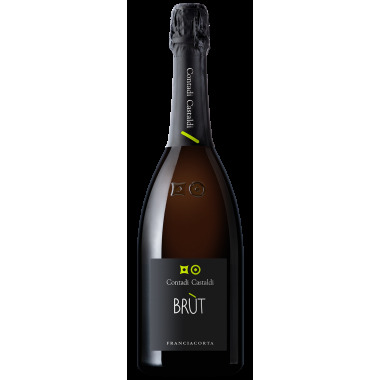 Bouquet: To the nose it reveals clear aromas of exotic fruits which blend in bread crust with a light note of hazelnut on the final. 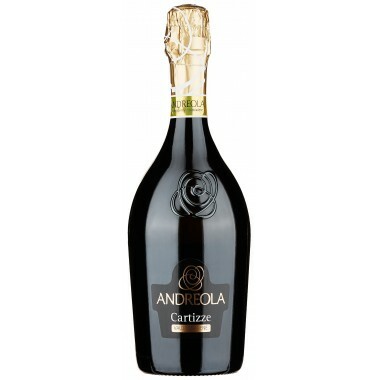 Taste: On the palate it is soft and creamy. 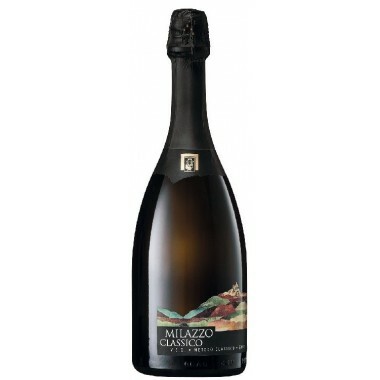 Its good acidity allows it to retain a good finesse.